You can register for XacBank internet banking service free of charge. Using internet banking service, you can check your account balance, receive account statements, and view loan repayment schedule free of charge. Request for overdraft on the card account. Remind expiry of credit line dates. * VASCO device is a tool to create one time secret codes for verification of transactions done through internet banking. If you wish to make a transaction with total amount higher than single transaction limit or daily transaction limits, you need to purchase VASCO device. 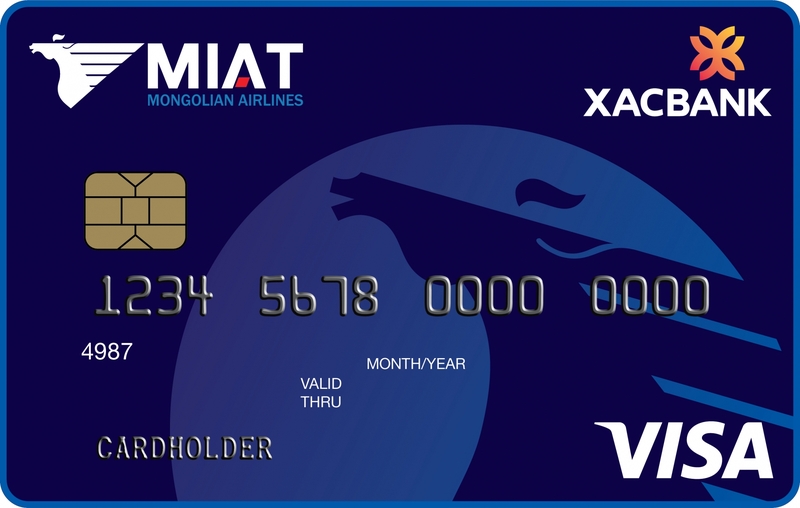 ** a fee charged on the type of currencies in case of a transaction with an amount in excess of daily transaction limits in accordance with General Terms for XacBank Service Fees and Commissions. 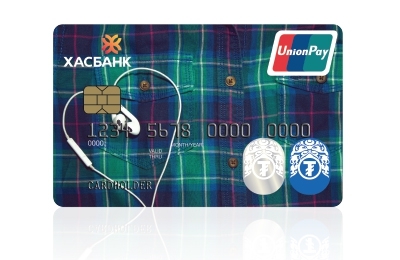 A stylish payment card for teenagers. How can I get Internet banking? Visit the nearest XacBank branch. What types of service are available through the internet banking? Is Internet banking available on my mobile phone? Yes, you can upload our internet banking application on Android, iOS and Blackberry smart phones. What to do if I forgot my login password? In this case, please go to the https://e-xacbank.com click on button “Forgot password” just below “Login window” and enter your credentials. Once you’ve done, OTP will be sent either to your mobile phone or e-mail address. Using the OTP you can create/update the password. Note: Your password must be at least 8 characters containing a combination of at least three of the following characters: uppercase letters, lowercase letters, numbers or symbols. For instance, James2, JaMes@, jamesA2 etc. What to do if I forgot my transaction code? Please go to the https://e-xacbank.com click on Settings - Feedback - Forgot transaction code and provide your credentials. Using the OTP that will be sent either to your mobile phone or e-mail address, you can create/update the transaction code. What to do if I forgot my login name? Please dial to our call center 1800-1888 or visit to the nearest branch. How to change my login password or transaction code? If you want to change your login password or transaction code, please go to the Settings - Change password, then you can change your security codes. How do I add or remove accounts to/from my internet banking? Please go to the https://e-xacbank.com click Settings - Account settings, and check the account(s) that you want to add to the internet banking and click "Add account" button. The function is available from XacBank mobile application also. You can add account(s) to internet banking by submitting a letter of request and fill a request form. For removing account(s), you can use Settings - Account settings and check the account(s) that you want to remove and click "Remove account" button. How can I update my transaction limit? Please go to the https://e-xacbank.com click Settings - Feedback, then fill "Request to change a transaction limit" and send it. Your transaction limit will be changed within 2 hours between 9.00 AM-6.00 PM on weekdays. Legal entity can change its transaction limit by submitting a letter of request to the branch. When will customer of other banks receive my transferred money which I make through internet banking? If amount of the transfer is below 1.0 million MNT (or USD1000), money will be transferred on-time, the beneficiary will get the money same time of money sent. If the amount of the transfer is more than 1.0 million MNT (or USD1000), the transfer will process within 2 hours on weekdays. Do I need to use transaction code for every transactions? Transaction code is not requested when transferring between your accounts.